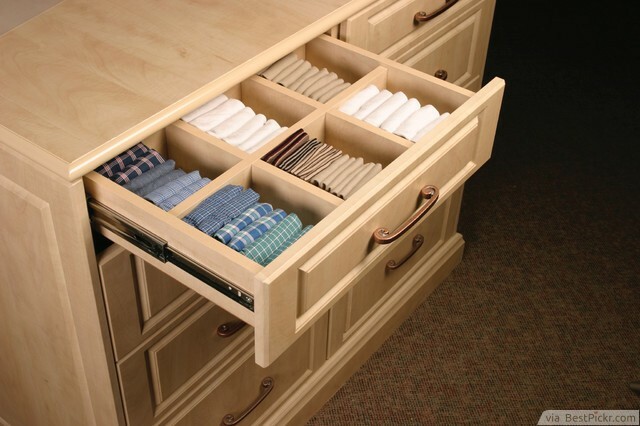 Now, these are great life hack tricks to make your home really awesome! I really wish I would've known about this hacking tips earlier. Would have saved me a lot of time. If you have any allergies or any kind of health information that could be vital in case of an emergency, having a card with some of the details in your wallet could be a life saver - you never know when you might need it! If you just realized that your Nutella jar is running out, and you don't have time to rush to the store, maybe you're out of cash, why not put some ice cream into the almost empty jar? 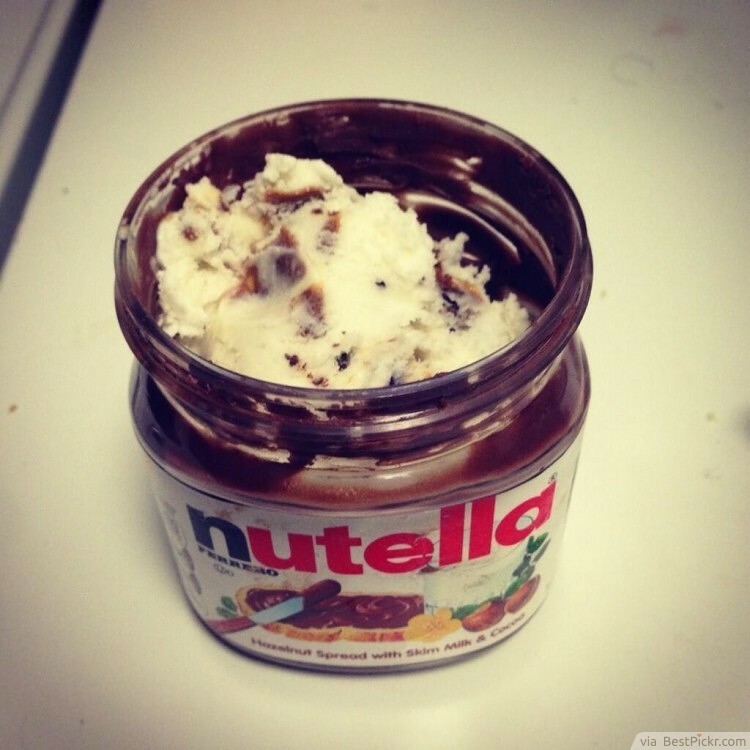 This could give the nutella a chocolate twist! I mean, one has got to be creative! You may choose to keep your clothes horizontally so as to see where everything is; but how will you be able to lift everything up to find the clothes that you want to wear? As for when you are going abroad, the best life hack tip is to roll your clothes up when parking as they take up less space. Cable management turns out to be a universal problem because most people don’t bother to do anything about it. With as much as a tonne of cords knocking around, you should never run short of cable management options. 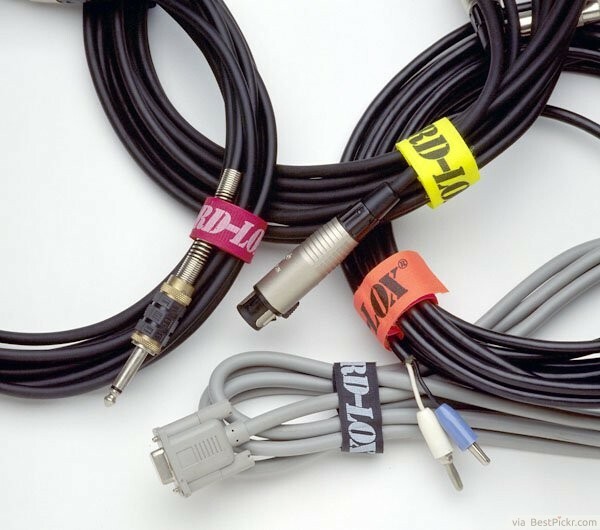 When you want flexibility and easier identification of your cables, then the red clips are your friends! They literally allow you to label them. You may also opt to use empty tissue rolls and place the cords inside them or use binding clips. What a clever life hack! 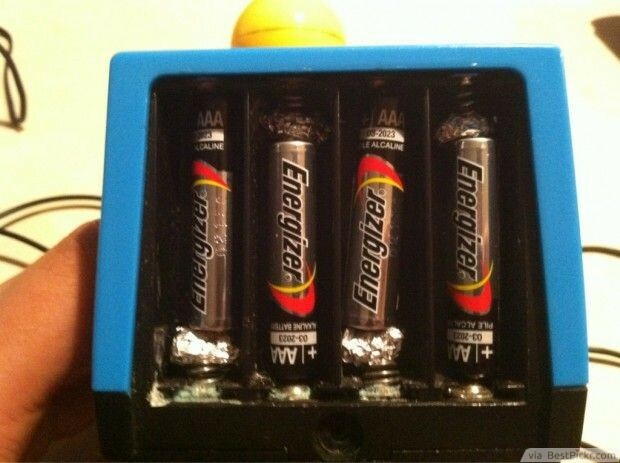 If you ever feel disadvantaged having AA batteries, you can replace them with AAA batteries by adding Aluminium foil to the positive end of the batteries. But be warned-this is very risky! If you are fed up with waking up early, and finding yourself taking light naps after the alarm rings or if you are that heavy sleeper that cannot wake up despite having set a multiple alarms, putting your phone inside a cup can be your way out as it amplifies the phone’s volume. 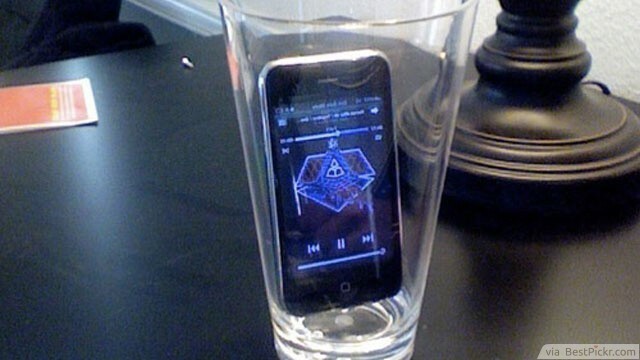 Just don’t drop your phone absent-mindedly in a glass full of water! 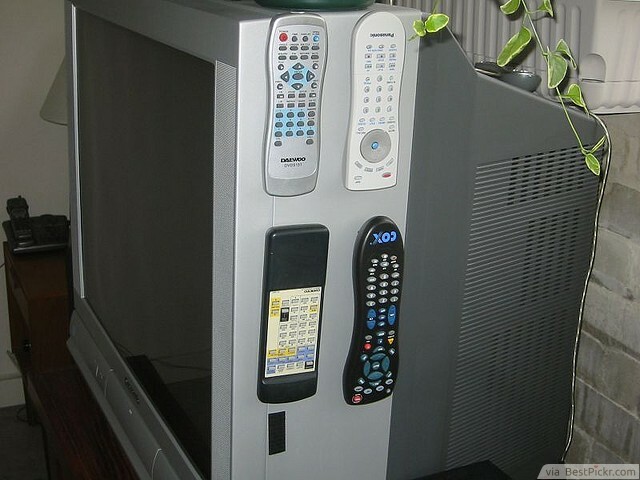 If you are tired of losing your remotes, velcro strips should be your choice. It can pretty change your life by simply placing them on the front of your table and behind the remote. Getting a universal remote can be a bad choice as might lose that too. Maybe Velcro strips aren’t a bad idea! You probably have been wasting your money using an entire bottle of breeze, trying to get that pleasant aroma around your house. 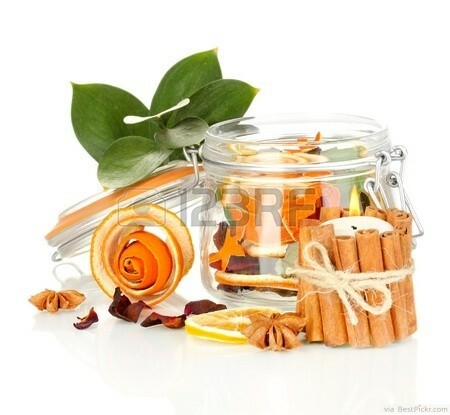 Try out diy house aroma just by burning some orange peals mixed with half a spoon of cinnamon on a medium heat, and you will get a more natural and friendly aroma that has therapeutic properties! Cool life hacking tip: taking snapshots of the inside of your fridge when you are out shopping will help you remember what you need the next time you shop. 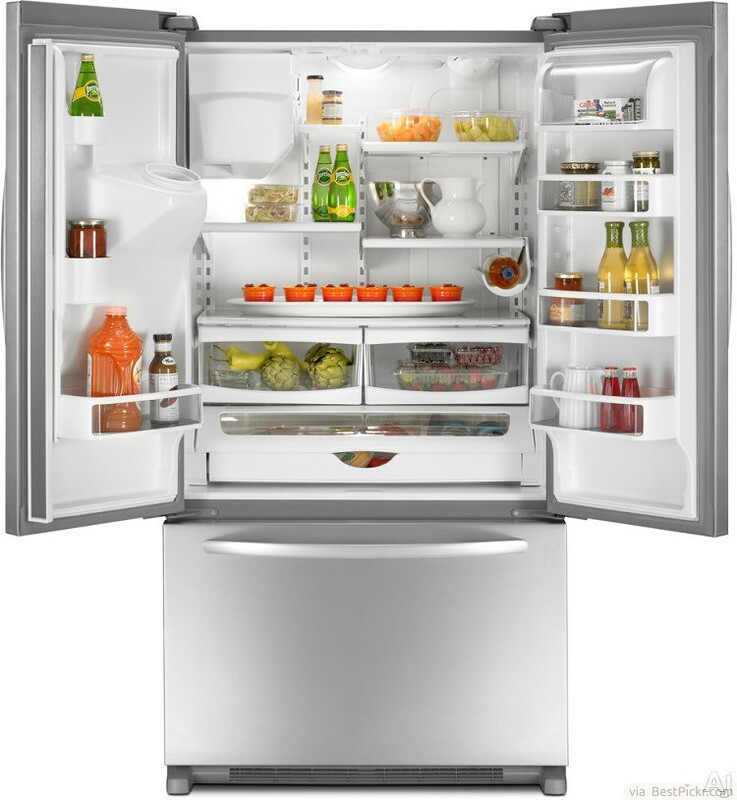 This can however prove tricky if you don’t have a 2D fridge; you might actually need a video as this sounds quite complicated! If you live on the fifth floor, and you are coming from the groceries with stacks of shopping bags, this simple fix will save your hands from the pain of holding plastic bags. You definitely must have had suctioning issues when putting bags into a garbage can. 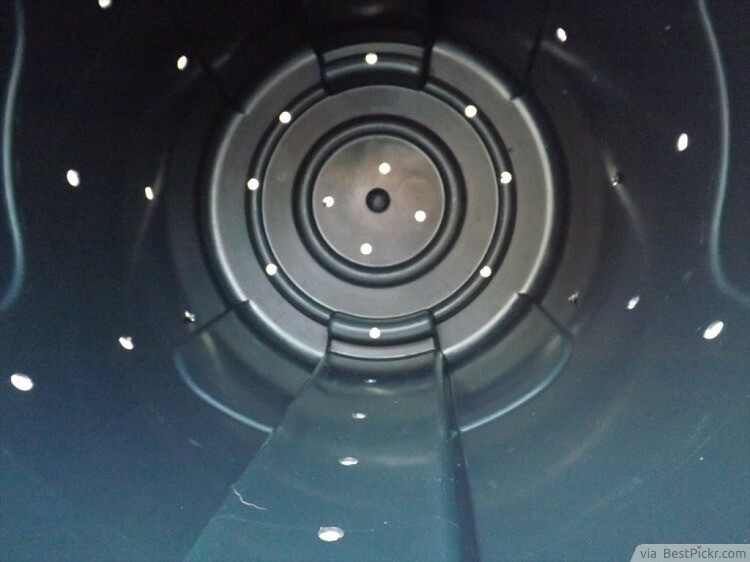 So a smart easy hack trick is to drill holes at the bottom of the can, it makes the process of putting in and pulling out of the bags easier! Just be sure not to have anything in liquid in there.